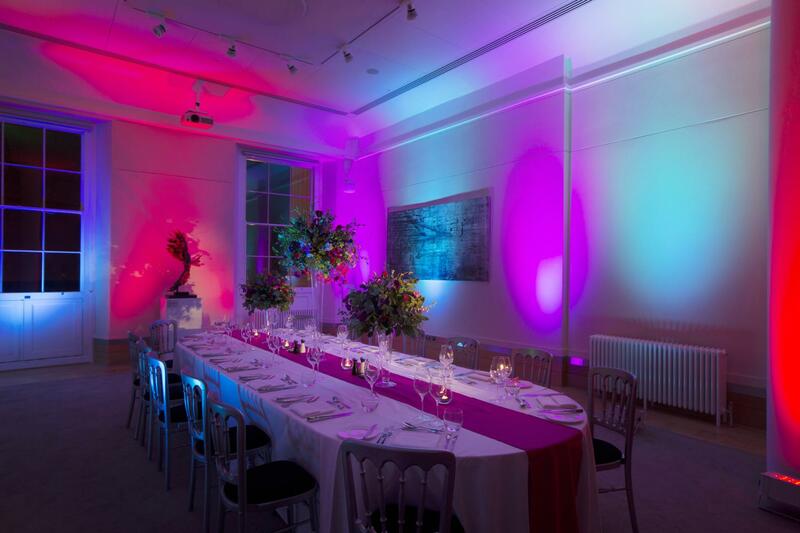 With stunning views over The Mall and St James’s Park and access onto the terrace, this elegant space is perfect for breakout or catering when hired with the David Sainsbury. 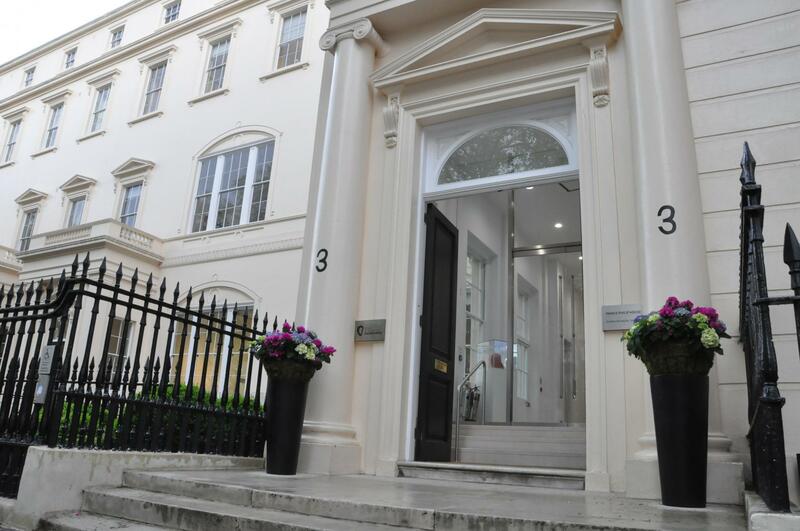 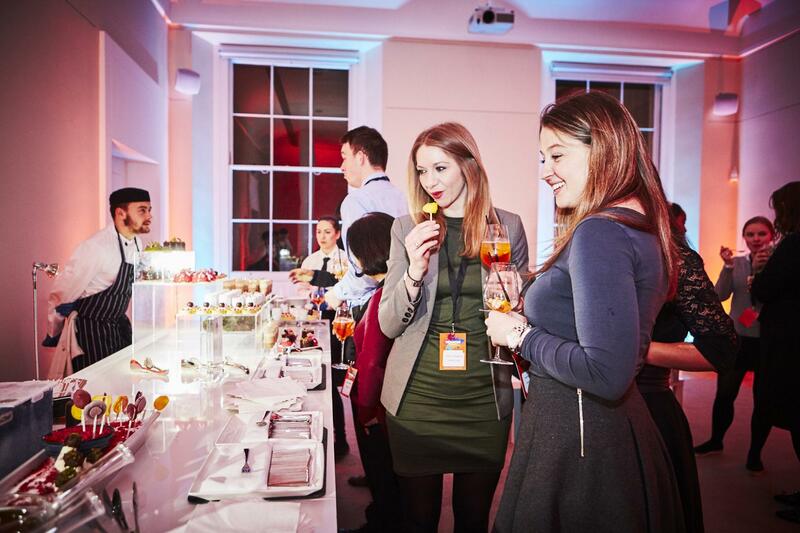 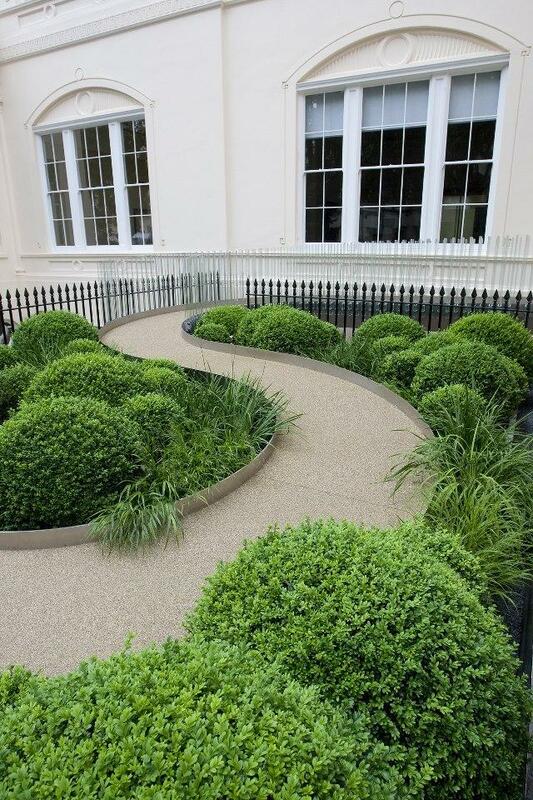 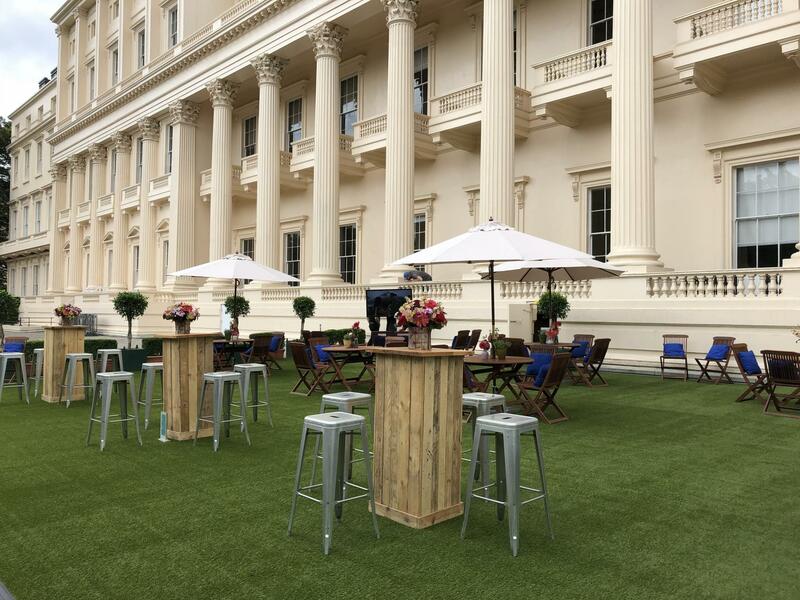 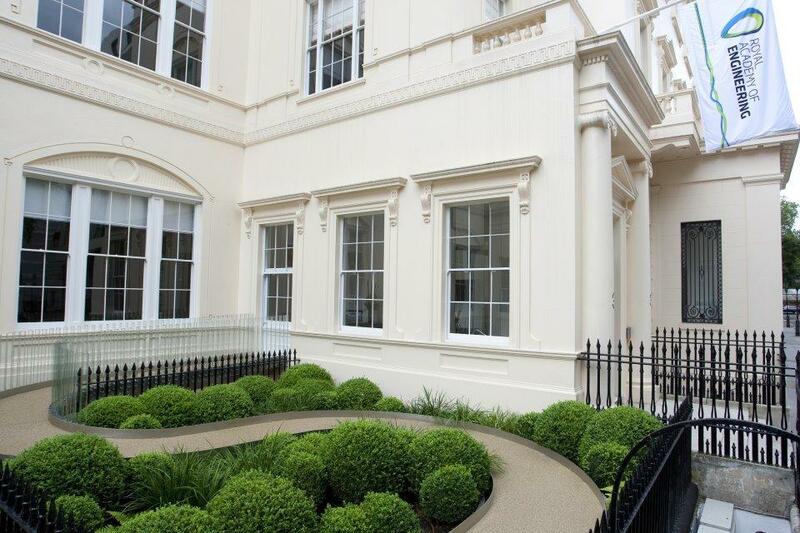 Situated in a historic, Grade I listed building overlooking The Mall, St James's Park and found a short stroll from Trafalgar Square, Prince Philip House is a dashing venue at 3 Carlton House Terrace. 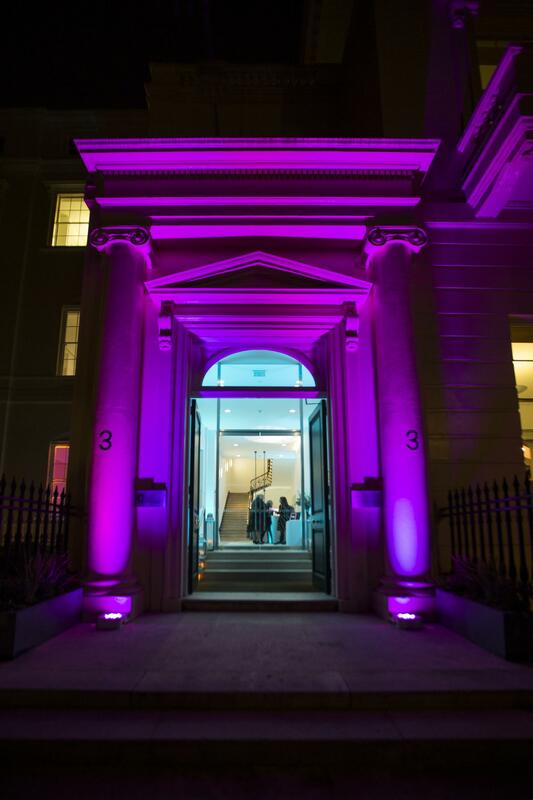 Fresh from an extensive refurbishment project, Prince Philip House may have history to its name, but the modern interiors provide the perfection location for meetings and events in London. 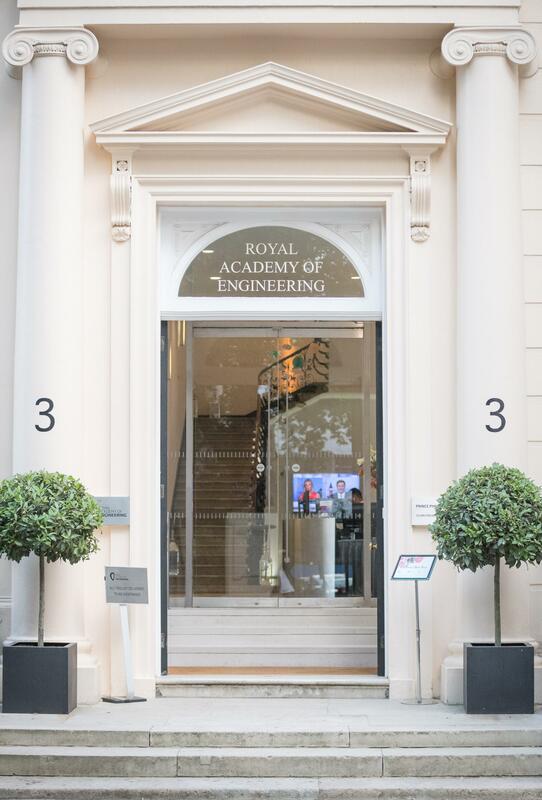 Located in the heart of London, not only is Prince Philip House easily accessible, it's also housed the Royal Academy of Engineering since 2008, alongside prestigious neighbours including the Royal Society and the British Academy. 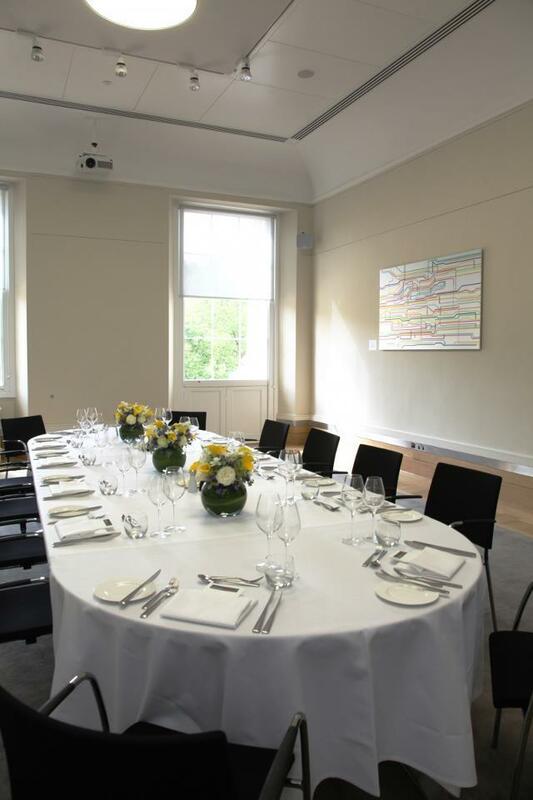 Boasting sophisticated facilities, Prince Philip House is a grand location for board meetings, stakeholder meetings, lectures, conferences, private dinners, prize and award celebrations, exhibitions, press conferences, symposia, film shoots, product launches, training, team building activities, Weddings and drinks or canapé receptions.